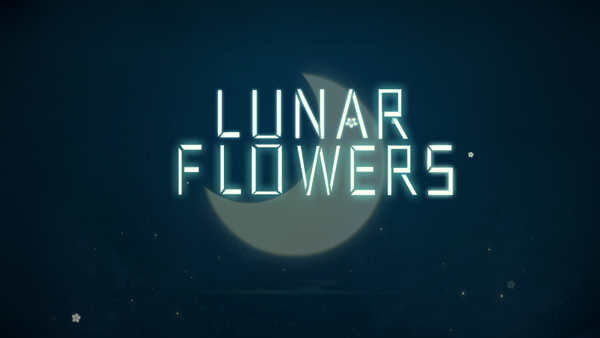 This is a complete step-by-step walkthrough guide with hints, tips, trick and help for the game Lunar Flowers by NetEase Games. Feel free to ask for extra help in the comments section. There are no words in this game. You simply solve puzzles to move your character along. This usually involves drawing lines between flowers with your finger. Sometimes, the game will give you a subtle clue as to a specific pattern you need to draw. Keep your eyes open and look for anything that might be a clue if you’re not sure what to do. If you mess up, sometimes you’ll have to redo a few puzzles. See the videos below for more help.